Police in Belleville, Ont., have charged a 48-year-old woman with five counts of sexual assault dating back to 2012-2013, when she was employed as a youth worker. The woman is charged with two counts of sexual assault, two counts of sexual exploitation of a youth under 18 and one count of sexual interference. The woman was employed by the Highland Shores Children's Aid Society (CAS) when the alleged assaults took place. Police said a lengthy investigation resulted in two victims being identified. Highland Shores CAS executive director Tami Callahan said the accused was a supervisor at a residence for youth run by the society before leaving in December 2013. 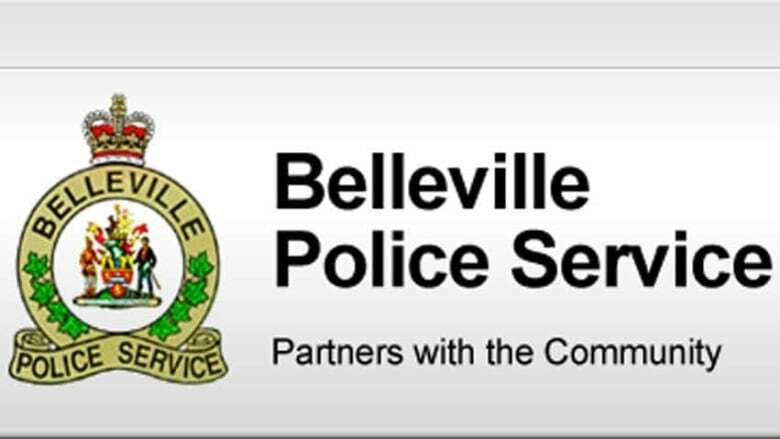 Callahan said Belleville police have not been in touch with the CAS, and she didn't know whether the complainants were in the society's care at the time of the alleged assaults. The accused also worked at Belleville and Quinte West Community Health Centre as a counsellor. The centre's executive director, Sheila Braidek, said the accused has been on leave for an extended period of time. The centre would not provide any further information, citing privacy concerns. The woman is due back in court in February after being released from custody with numerous conditions.